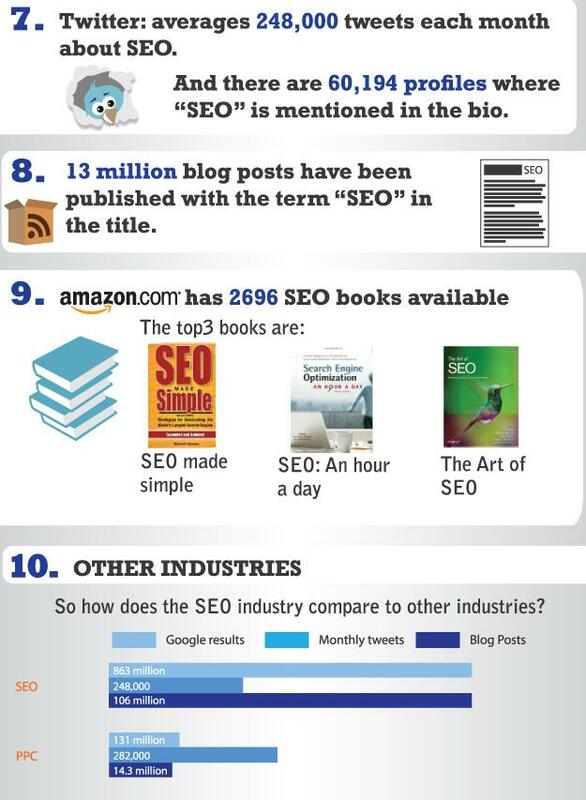 SEO Industry is Booming and SEO Jobs Abound was originally published on BruceClay.com, home of expert search engine optimization tips. Last month, I reported on the nation’s high demand for analysts in the SEO industry. That demand is only continuing to grow; currently, there are nearly 1,000 SEO jobs available in the United States (as seen on career search site Indeed.com). With that many jobs available, thousands of SEO analysts will be submitting applications and preparing for interviews. In order to help them prepare, we thought, hey, why not give SEO job applicants a cheat sheet sharing SEO analyst interview questions? And this cheat sheet couldn’t come at a better time, as we’re on the hunt for two experienced SEO analysts. Have you got what it takes to work with and learn from the man who wrote the book on SEO? Apply on LinkedIn. Have you or your clients ever received a manual link penalty from Google? Do you prefer to move a page with a 302 redirect or a 301 redirect? Are you aware of the latest changes to Google and the latest updates to Panda, Penguin? Whether you’re applying to Bruce Clay, Inc. or apply to one of the other hundreds of jobs in the SEO industry, we wish you luck and encourage you to better prepare for interviews with the help of these questions! 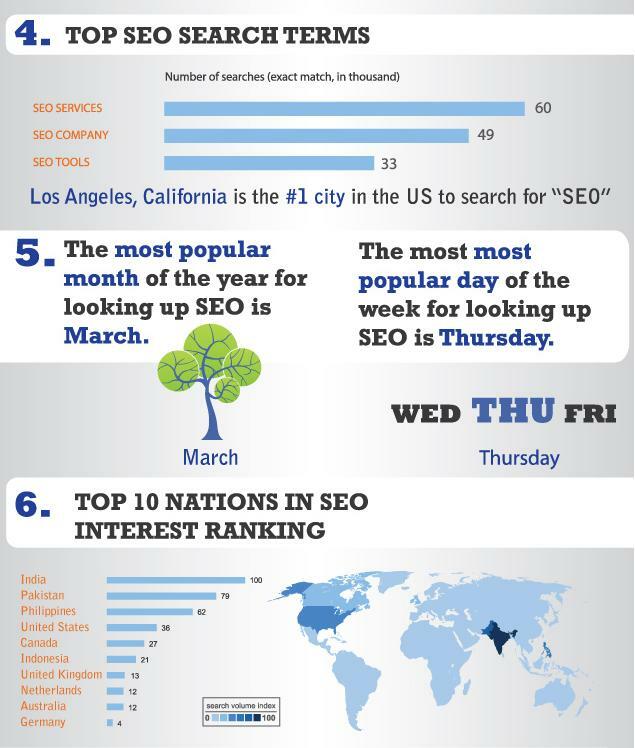 If you need a break from optimizing your answers, check out this awesome infographic on the state of the SEO industry from Blue Caribu. Have any tips for going on an interview for a position in the SEO industry? Share them in the comments!